Home News New Hot Topic Exclusive Naruto Shippuden Kakashi Pop! Vinyl Now Available Online! 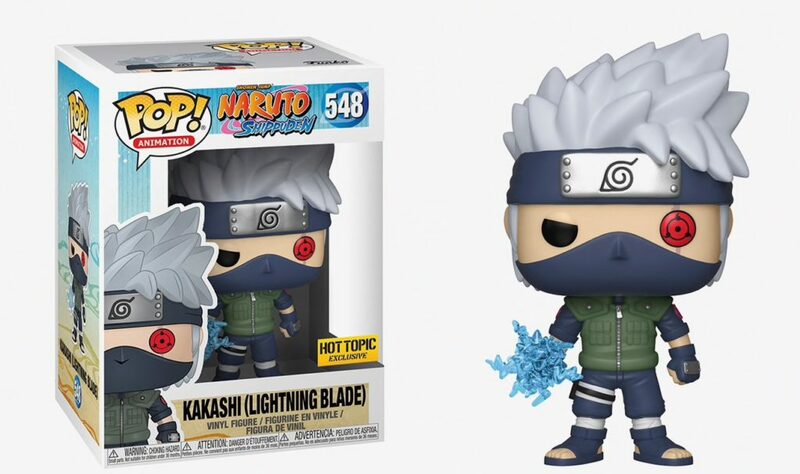 New Hot Topic Exclusive Naruto Shippuden Kakashi Pop! Vinyl Now Available Online! The new Hot Topic Exclusive Naruto Shippuden Kakashi Pop! Vinyl is now available online. The new Pop! retails for $12.50 each and can be ordered now through the link below. 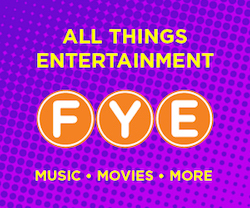 Next articleNew Hot Topic Exclusive Avatar: The Last Airbender Aang Pop! Vinyl Now Available!